Science and technology are busy making progress in more than just one aspect: war equipment, medical sciences and alternate energy sources are just a few highlights among the countless things which are being invented and brought to the market everyday. 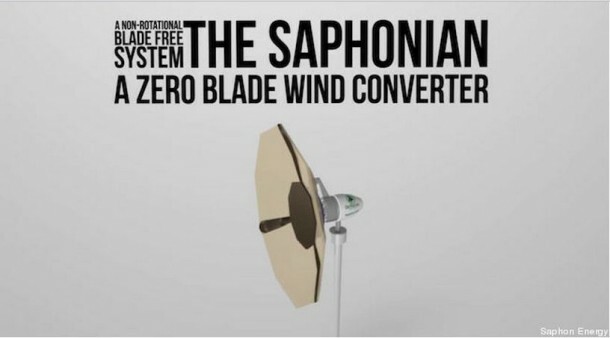 In light of such research, a Tunisian start-up company named Saphon Energy has brought a new concept to the market. 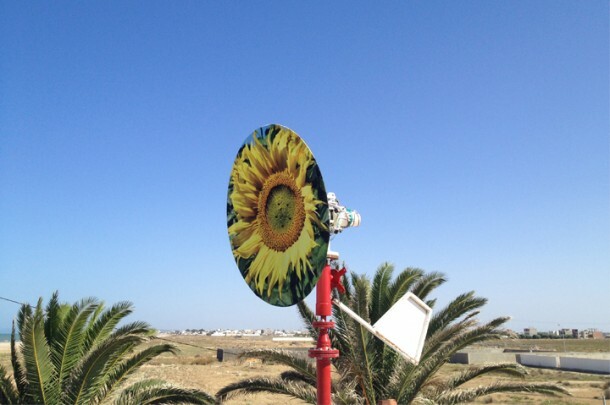 The key idea here is to create a turbine, windless, for generating electricity from the wind. 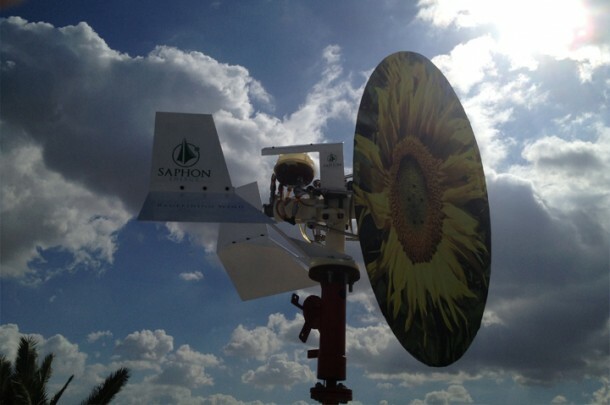 Uh, wait, a windless turbine to create energy from the wind? Yeah, a bit confusing, but stay with us and see the marvelous idea that the company has to offer. 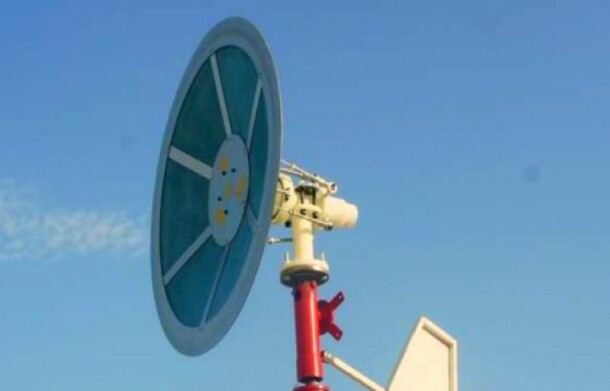 The particular turbine’s design is inspired from the sails of ship by the way. The company has given quite bold statements about their invention and claim that it is not only less expensive and safer but is efficient. In fact, they have gone to the extent claiming that their invention is efficient enough to exceed the Betz limit of Betz’s law. In layman’s terms; Betz’s Law states the following; ‘There is no wind turbine which is capable of harnessing more than 59.3 % percent of wind’s kinetic energy.’ The Zero Blade Technology beats that; welcome to the future! Many sites have naysayers but no this one. If you know how a speaker works in a radio you can look at this technology as being similar except the wind is pushing on the speaker skin which in turn has arms attached to drive hydraulic piston whinch in turn drive an accumulator(balloon for storage to be used later) or a hydraulic generator for electricity.